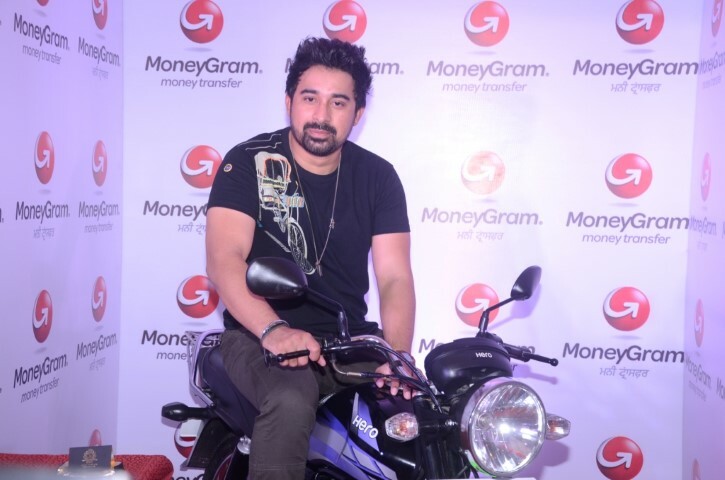 NewZNew (Chandigarh) : MoneyGram (NASDAQ: MGI) a global provider of innovative money transfer services, announced its ‘Diwali 2016 Campaign’ in the presence of actor and presenter Rannvijay Singh. With the upcoming festive season, MoneyGram aims to create excitement among its customers, where they can win big. The ‘Diwali 2016campaign’ takes place between 30th September and 30th October, with fifteen grand prizes that include five motor bikes, 5 smartphones and 5 gold coins to be won, respectively in Punjab. 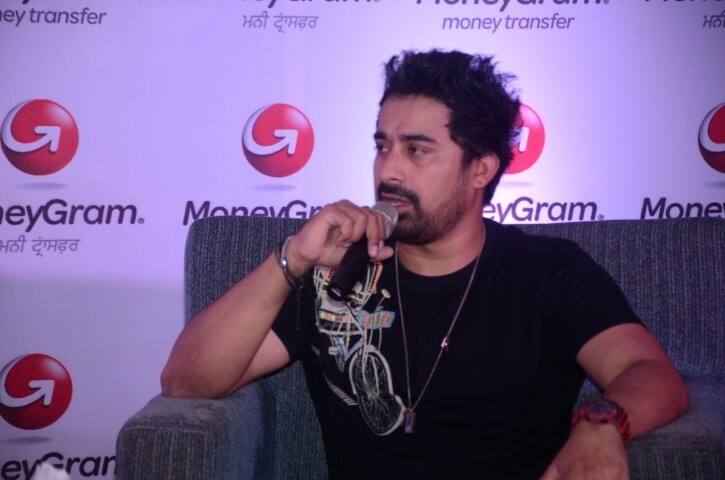 The talented actor and presenter Rannvijay Singh, present at the event said, “I’m delighted to attend this function today. MoneyGram world over provides a platform for people to connect and celebrate, and moving money seamlessly is an art the company has perfected over the past 70 years. This Diwali campaign is another initiative that will make the occasion a memorable one for the winners.” He also extended his best wishes to all participants. The MoneyGram ‘Diwali 2016 Campaign will also be launched in three other states, including Uttar Pradesh, Bihar and Gujarat. To find out more about this campaign, consumers can log on to moneygram.com.